Despite the rapidly developing industrial technologies that generate more and more new types of production materials, natural wood products are still the most popular due to its environmental friendliness and elegant natural texture. But as you know, wood is wood discord. We decided to understand the most popular varieties of wood used for furniture production, evaluating their practical and aesthetic advantages. Walnut is a noble wood with a pronounced texture. Due to its natural hardness, it is durable and resistant to household damage, such as scratches and chips. Due to the wide range of shades (from light to dark brown), walnut products easily fit into the interiors of different styles and color palette. However, it should be borne in mind that being exposed to prolonged sunlight, the primary color of the wood eventually becomes lighter. Wild walnut from ordinary walnut is characterized by a more pronounced, slightly rough pattern. On the surface of the wood are clearly visible traces of knots and natural cracks. Natural original wood pattern makes wild walnut very attractive from the design point of view. However, it should be borne in mind that under the influence of air and sunlight cracks may increase over time, and the noble dark color of the wood fade. It has an attractive color scheme based on a mixture of yellow, brown and red shades. Due to its homogeneous structure and high strength, it is perfect for furniture production. Gentle unobtrusive cherry pattern allows you to use this material in a variety of design combinations. 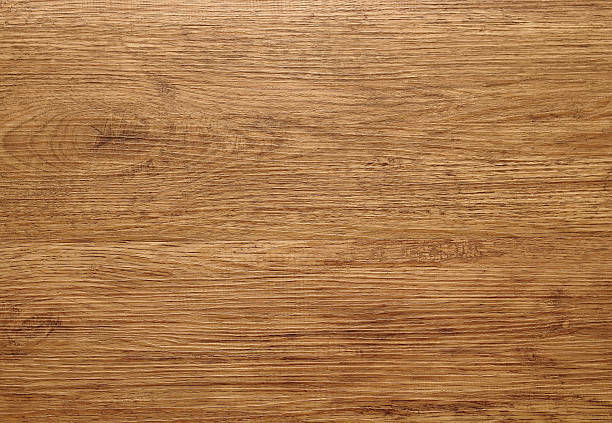 Oak is one of the most durable types of wood. Oak furniture is particularly durable and serves for a long time. In addition, it looks less bulky due to the natural light shades, which can still slightly darken over time. 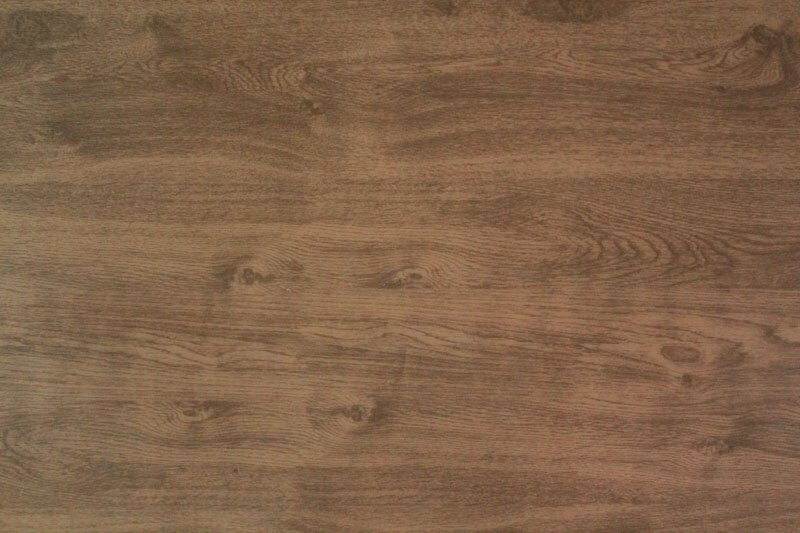 Wild oak is a material with character. As in the case of nuts, the epithet “wild” speaks of a pronounced natural texture and intricate wood pattern, which is clearly visible traces of twigs. A real find for brutal decor, such as loft or rustic. One of the most charismatic tree species. 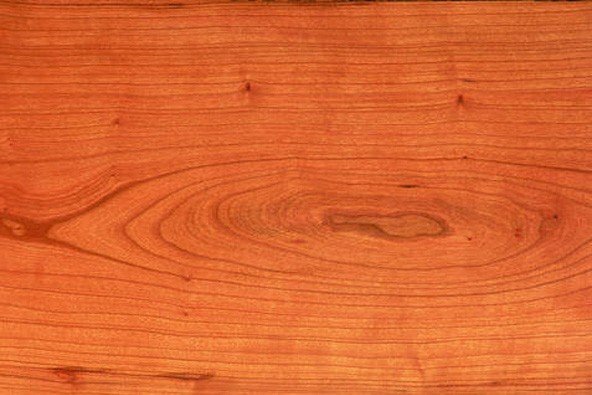 In addition to a pleasant warm Golden color with a subtle red tint, alder is attractive unusual pattern, characterized by the presence of core rays. Refined structure, medium hardness and ease of processing make this type of wood attractive for furniture manufacturers and designers. Beech is very popular among furniture manufacturers due to the strong heavy structure, which is quite easy to handle. 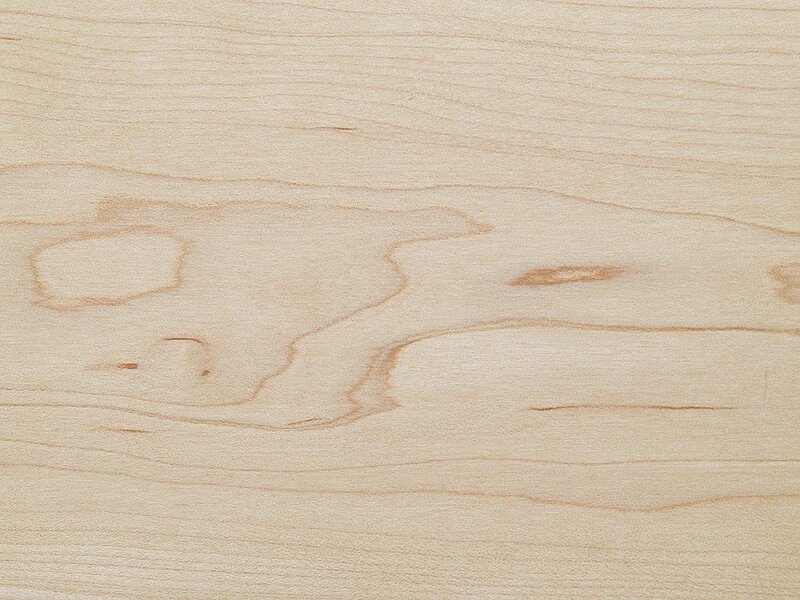 The delicate homogeneous texture combined with a pleasant pale yellow or pink-brown tint made beech the most popular hardwood in Europe. 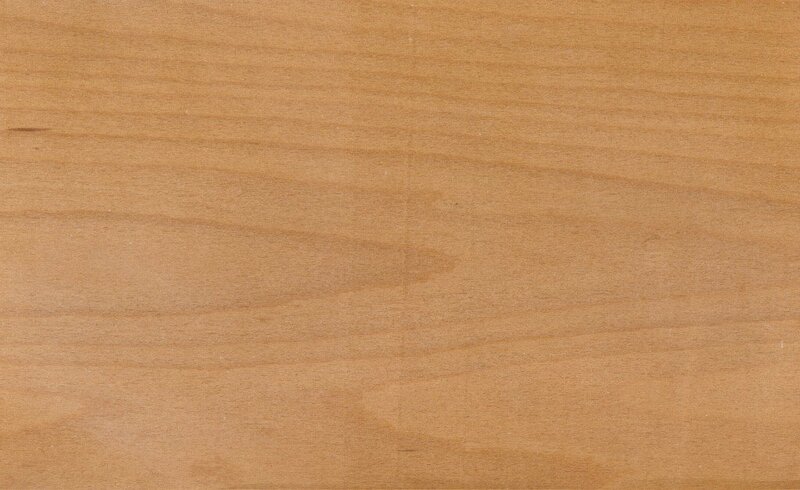 The core of beech, thanks to the inclusions of sound wood, has a brighter and more vivid texture. The color of the wood is formed by a bizarre mix of shades that emphasize the natural pattern of knots and layered contours. 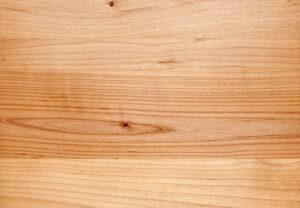 From a design point of view, maple wood is most attractive for its color. 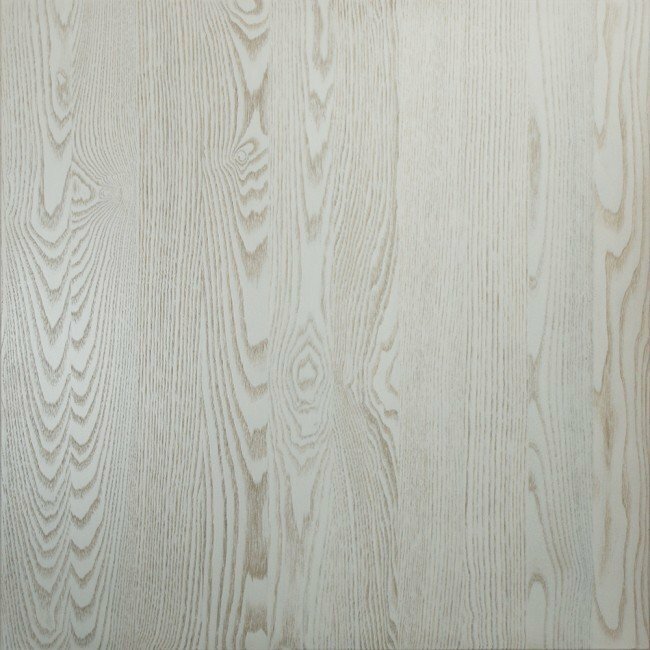 Almost white, with fine fine brown streaks, maple wood looks extremely stylish and is actively used in modern interiors. Especially her” love ” styles such as Scandinavian and Provence. To protect the noble color of the wood from the natural process of yellowing, it is recommended to apply a special white oil on the furniture. As for the practical features of this material, in addition to the strength and durability of beech is quite elastic, and therefore suitable for creating curved shapes. Furniture made of ash – is the originality of the picture, the correctness of the lines, exquisite finesse finish. Affordable price, beauty and reliability are the main characteristics of our furniture made of ash. High strength of wood, plasticity and good flexibility, as well as a wide variety of natural colors provide our masters with an unlimited field of activity to create real masterpieces from solid ash. Furniture from ash for a reason is in such great demand. Its wood is hard and durable, it is completely dry, which means that the furniture will never crack and it is not afraid of moisture. Another feature of ash wood – straightness and alternation of light and dark stripes. Such a pronounced texture in furniture made of ash for many centuries can not leave indifferent both ordinary consumers and real experts of furniture business. The array of ash perfectly gives in to processing, than with pleasure use the real masters who are proud of our production, creating from an array of ash furniture unique design of facades and increased wear resistance. The quality of the furniture made of ash has a great influence on the quality of the material. Poorly dried lumber is subject to a wormhole and is sensitive to moisture. What size of dining table to choose? how to enlarge a dining table for extra seating?